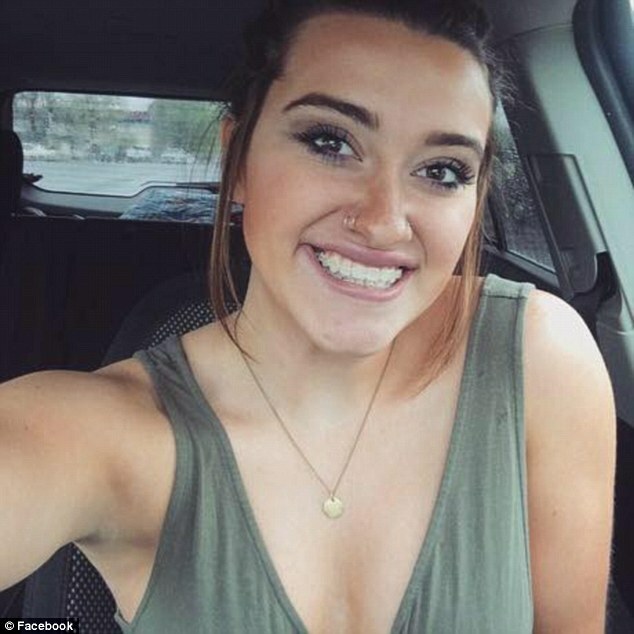 Students at Helena High School in Montana have backed the right of a female senior student not to wear a bra. 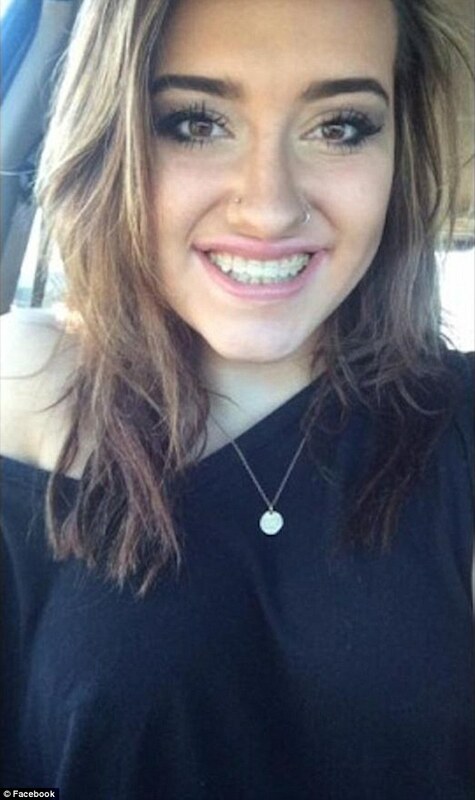 Kaitlyn Juvik was reportedly asked to change, school officials telling her that her attire was making others feel uncomfortable, according to KRTV. “What I was confronted about was wrong ... As long as nothing is showing and you’re covered up, girls should not have to wear a bra,” Juvik told KRTV. Principal Steve Thennis said the issue was not about bras, specifically. But students disagreed, and on June 4, many female students turned up without bras in conjunction with Juvik. A group walked out of the school to join a silent protest, according to The Associated Press. A Facebook page, entitled No Bra, No Problem, gained hundreds of “likes” from students. “I stand behind my daughter 100%! I am very proud of the point she is trying to make and the movement that she and her friends have created. This movement is not just about wearing/not wearing a bra. Our daughters are body shamed and sexualized on a daily basis. We need to teach them to be comfortable in their own skin and not feel like they have to hide under their clothes,” Juvik’s mother, Tami, wrote on Facebook. Male students will get the opportunity to join the protest June 7, when they are due to come to school wearing bras on the outside of their clothes. Thennis also says he will participate.